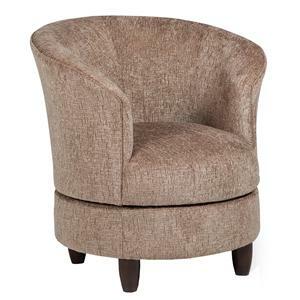 This cozy ottoman wonderfully accents any living room chair. 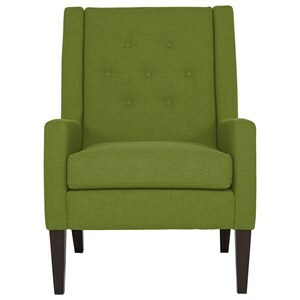 It features a comfy, plush top, providing a perfect place to put your feet up after a long day. 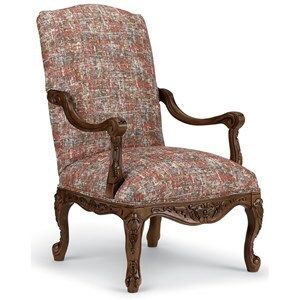 With several fabric options to chose from, you can ensure that it will fit the decorative scheme of your living room. 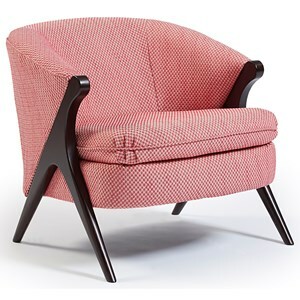 The Accent Chairs Upholstered Ottoman with Skirt by Studio 47 at Morris Home in the Dayton, Cincinnati, Columbus, Ohio, Northern Kentucky area. Product availability may vary. Contact us for the most current availability on this product. 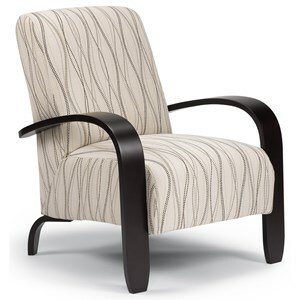 The Accent Chairs collection is a great option if you are looking for Casual furniture in the Dayton, Cincinnati, Columbus, Ohio, Northern Kentucky area. 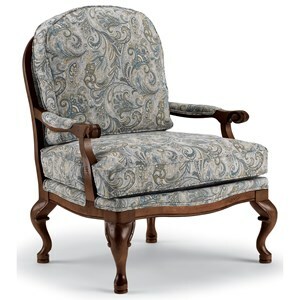 Browse other items in the Accent Chairs collection from Morris Home in the Dayton, Cincinnati, Columbus, Ohio, Northern Kentucky area.